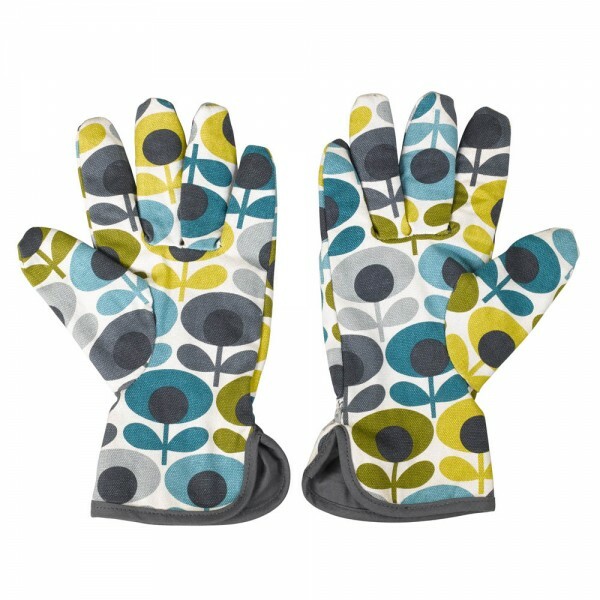 Stay stylish in the garden with these lightweight 100% cotton canvas gloves. 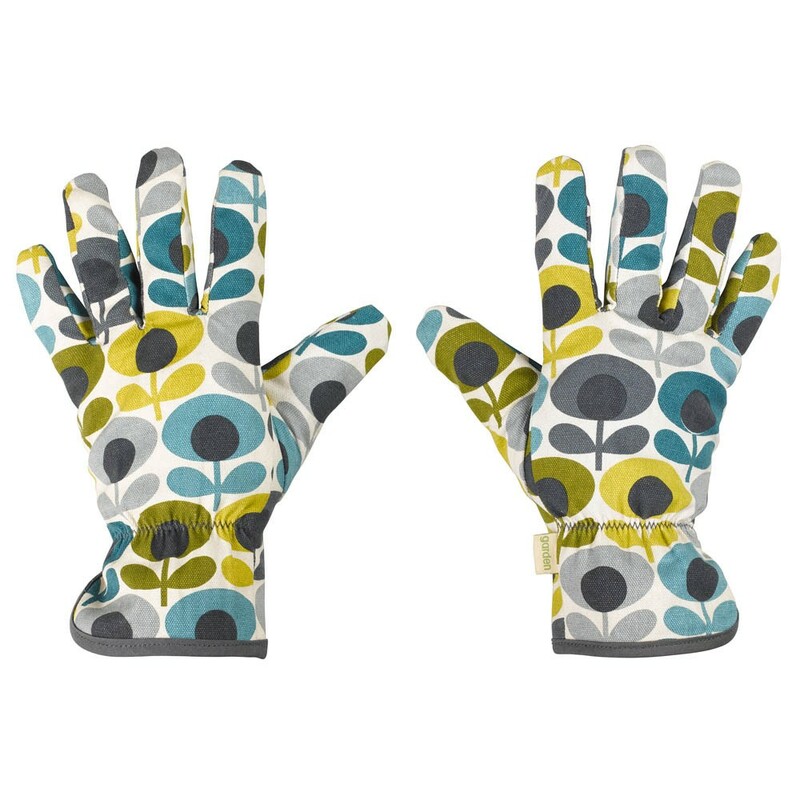 Featuring the iconic Orla Kiely Multi Flower Oval Print design, this would make a great gift for gardening enthusiasts. Fully lined and complete with elasticated section at the wrist.